Click “Log in” in the upper right-hand corner of the page. 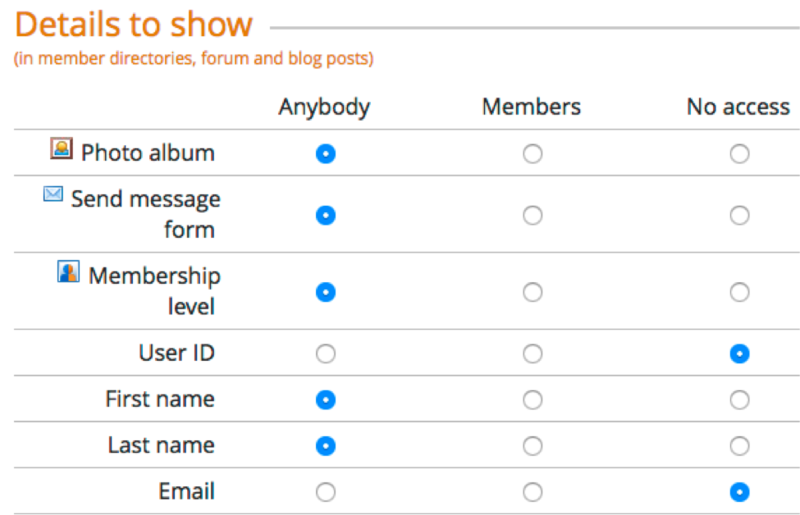 Enter your email address (the one at which you receive MABC emails) in the login box. Enter the security code in the box. Go to MadisonConsultants.com and login in with your email address and password – click “remember me” if you want your computer to remember your email address and password. Click on your name in the upper right-hand corner of the screen, then click on “View profile”. 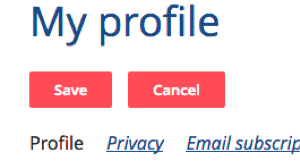 If you’d like to make changes to your profile, click on the “Edit profile” button.